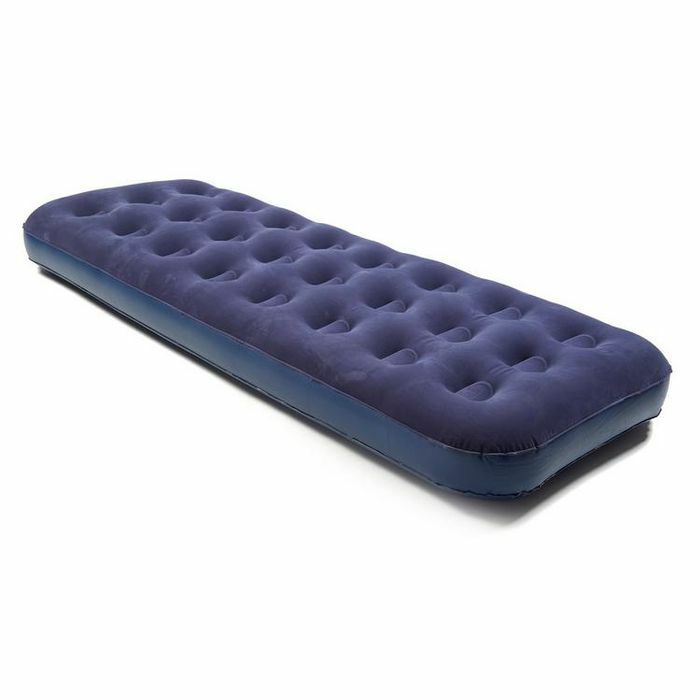 Updated for 2016 with superior materials and an improved valve, the Eurohike Flocked Single or Double Airbed is fantastic value and effective for camping trips or occasional home use. Delivery to Store is only £1.00 for any order. What do you think of this Millets deal?